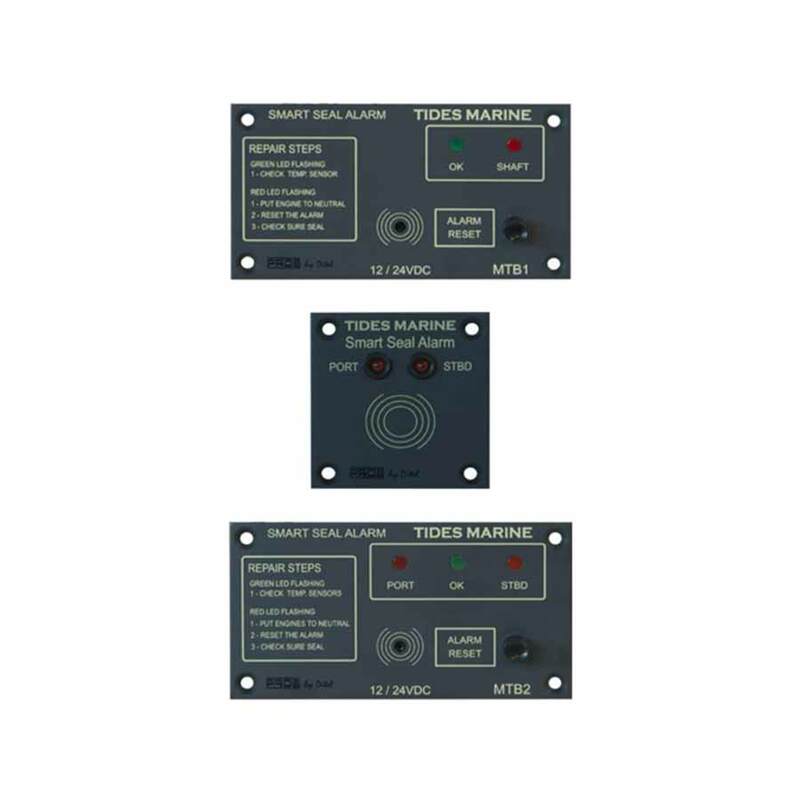 Smart Seal is a overheat warning system that uses solid state sensors to monitor the operating temperature of Tides Marine’s American Bureau of Shipping-certified propeller shaft seal systems found on many commercial and pleasure craft. Any increase in the normal operating temperature of the shaft seal installation will trigger an audible and visual alarm, allowing maintenance to be carried out before damage to the seal head results. Smart Seal Generation 2 incorporates a new flush mount control panel with dedicated versions for single and twin-engine configurations, and has a quick-connect wiring system for both unit power and temperature sensors. Fitting the Smart Seal is a straightforward installation. 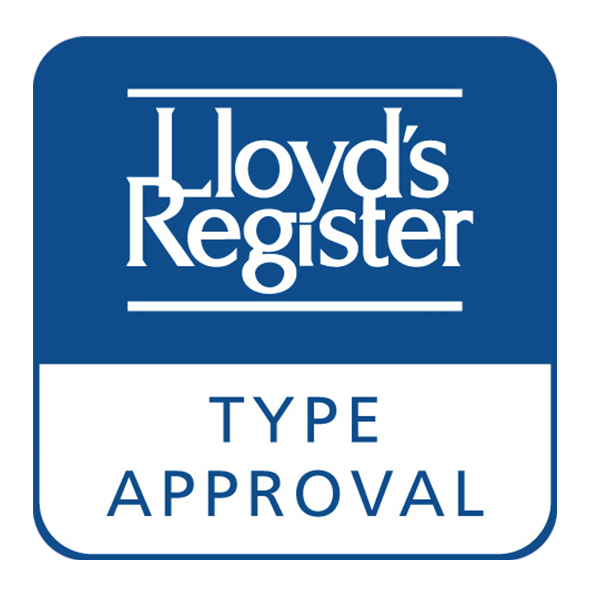 The control panel accepts a 12V or 24V DC power supply and has a self-diagnostic facility on power-up to ensure that the system is functioning correctly.